Who would’ve thought that because of a shoe advertisement, a priceless friendship is born? That’s how four women found each other, each struggling with a dilemma in her stage of life. Having a unique set of personalities, Tessa, Amber, Rosie and Niamh creates a bond that unites them in their newfound career. 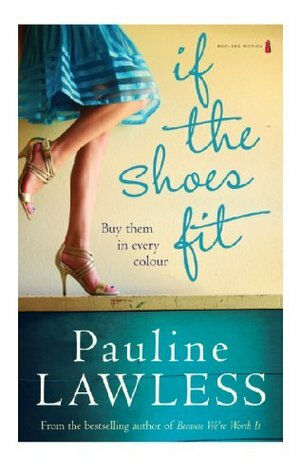 If The Shoes Fit by Pauline Lawless is a delightful read. It oozes with posh, sophistication and elegance. Not only that, but also, these books screams girl power! Because of that, I enjoyed the journey of meeting the four women in this book. Niamh had become my favourite character in this book. Although shy, she has a strong character and she’s a hard-working young woman. Despite in the middle of a difficult situation in life, she finds ways to get through them. Her perseverance in life is admirable and I salute her for that. I think this book has a feathery feel to it because of how soft the story feels. I felt like I was walking through a field of dandelions with their seedheads flying with the wind. I’m in a never-ending curiosity of whether this is a good thing or a bad thing but it felt too soft that if I stumble, I think I’d be perfectly fine. No injuries. No heart-wrenching moments. No thrill. No heart-racing feeling. It’s a literal light read. Ironically, I enjoyed it. If The Shoes Fit is a light read and if you’re in the mood to relax and simply chill, then I recommend to you this book. I am always looking for a light read to fit in between some of my other books 🙂 This one sounds great and I really enjoyed your review. 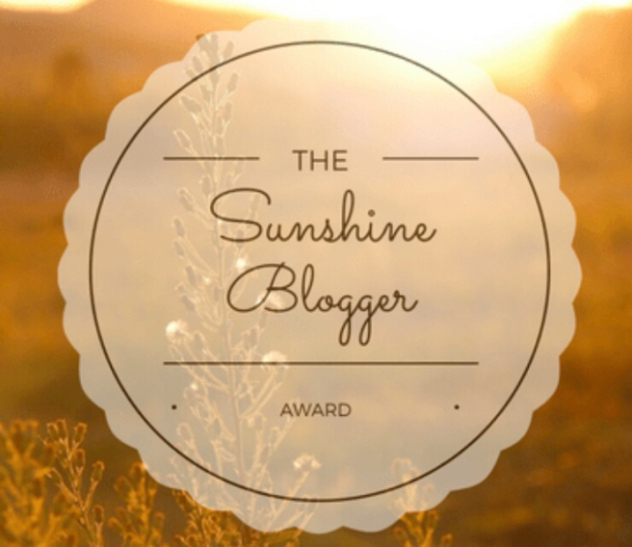 Thanks so much for sharing it with us!